It is a glorious day here. The sun is out, the skies are blue, and there’s a gentle breeze. It is a perfect Mother’s Day. 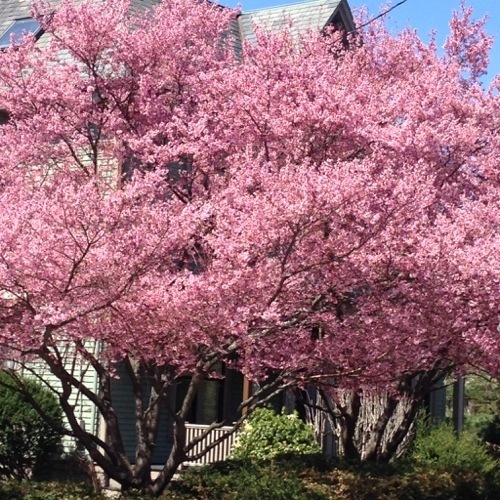 The photo up top of a neighborhood tree reminds me of what Mother’s Day should be: tremendous beauty, full of life and evocative of a brilliant spring day. The photo expresses my thoughts more than my words can at this moment, and so, I will stop here. A shout-out to all mothers today. A Parent’s Choice: ‘Learn to Fail’ or ‘Fail to Learn’?